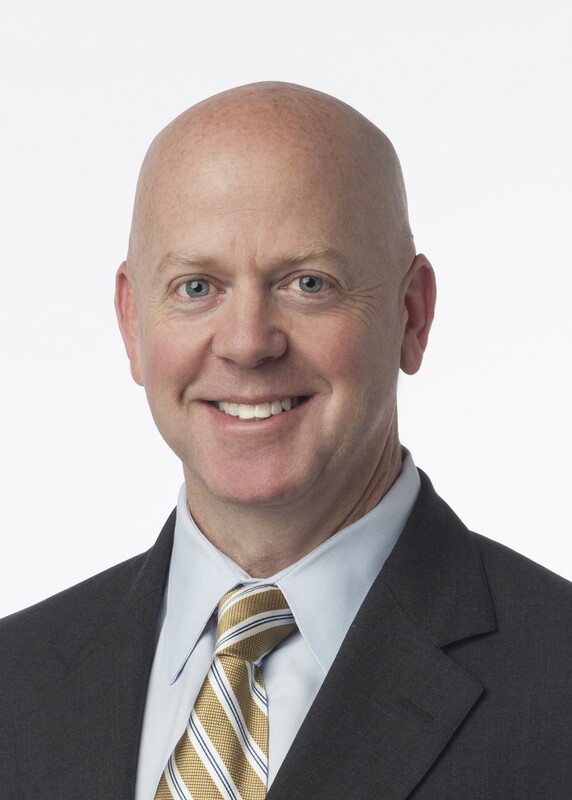 Alan Szuma is a member of the Public Finance Practice Group in Miller Canfield's Detroit office. He concentrates his practice in the areas of school and municipal finance, and general school business law. 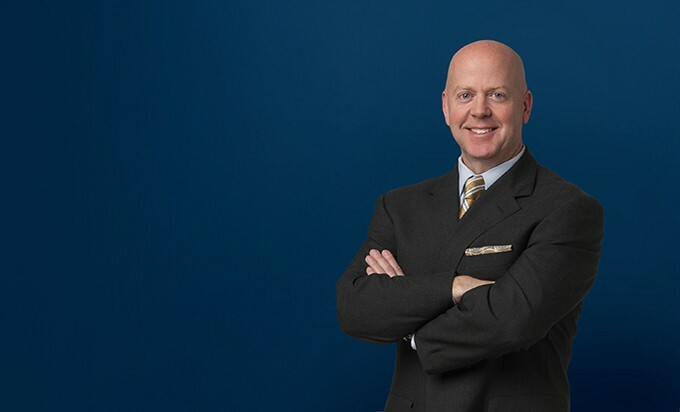 Alan has extensive experience in school and municipal finance and regularly serves as bond counsel, note counsel, underwriter's counsel and disclosure counsel for public schools and other municipal issuers. In these capacities, he has served as counsel relating to tax-exempt and taxable financings, fixed and variable rate financings, general obligation and revenue financings, unlimited and limited tax financings, conduit financings, installment purchase agreements and finance leases and operating cash-flow borrowings, including state aid notes, tax anticipation notes and lines of credit. He is also well versed in all aspects of the Michigan School Bond Qualification and Loan program available to public school districts, including pre- and final qualification for participation in the program. Alan also has a wealth of experience in general business law as it relates to public schools including school finance matters under the School Code and the State School Aid Act, employee benefit matters (i.e. MPSERS, 403(b) and 457 plans, etc.) and tax law matters.